The 68th plenary session of the Venice Commission of the Council of Europe begins on October 13. According to the information provided by the company, together with discussions on the improvement of the law On freedom of assembly in Azerbaijan, the Commission also plans to organize debates on the matters of Belarus, Kazakhstan, Montenegro and Ukraine, Trend reports. 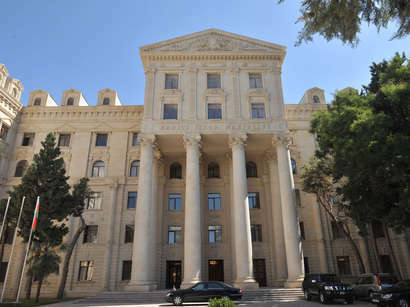 After the Venice Commission makes a decision regarding the freedom of assembly in Azerbaijan, the date of the next meeting attended by the Azerbaijani Government, experts of the Venice Commission and OSCE representatives will be fixed. The meeting should take place till the end of October.